SourceCon is a place for sharing tools, ideas, and ways for sourcers to improve their skills and knowledge. Born out of the necessity to recognize sourcing and research as essential components of the recruitment process, the SourceCon website was launched after the first SourceCon conference in 2007. SourceCon originally began as an idea to develop an educational conference uniquely dedicated to internet and telephone researchers, sourcers, sourcing leaders, and those interested in learning more about the art and science of recruitment sourcing. 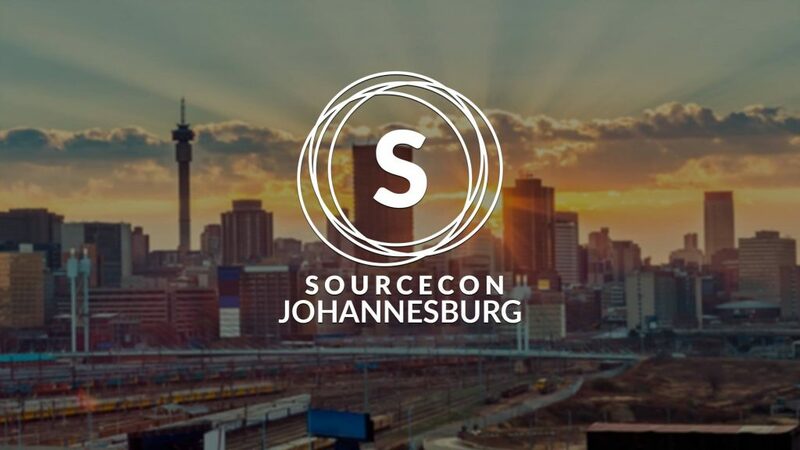 Recruiters of Johannesburg, SourceCon is coming to Africa on the 7th November 2018! 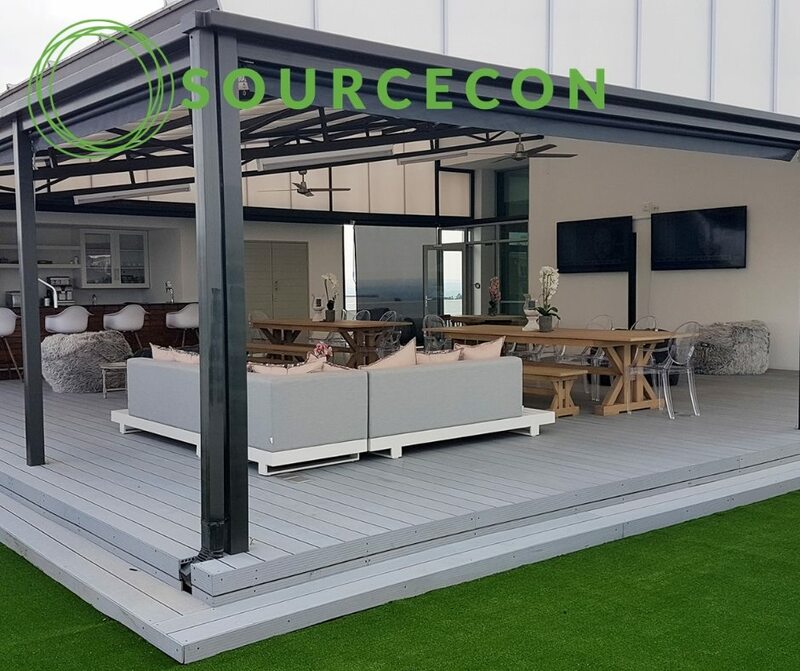 Delighted to be involved with the start of a SourceCon chapter in Johannesburg is Shane McCusker of Intelligence Software. We have some amazing demo’s from Wesley Madziva and Vanessa Raath and great snacks care of our sponsor, 1ntelligence Software. To attend click the link below! The Commercial use limit is the maximum number of searches LinkedIn members can do free of cost. This limit is calculated based on your search activity since the first of the calendar month. 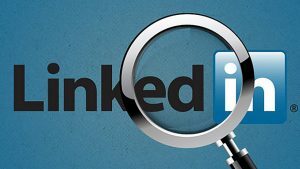 – Searching for LinkedIn profiles on LinkedIn.com and mobile. – Browsing LinkedIn profiles using the People Also Viewed section located on the right side of a profile. – Browsing your 1st-degree connections from the connections page. – Searching for jobs on the jobs page. If you happen to use any browser plug-ins to search or view LinkedIn profiles, your limits may also be impacted. 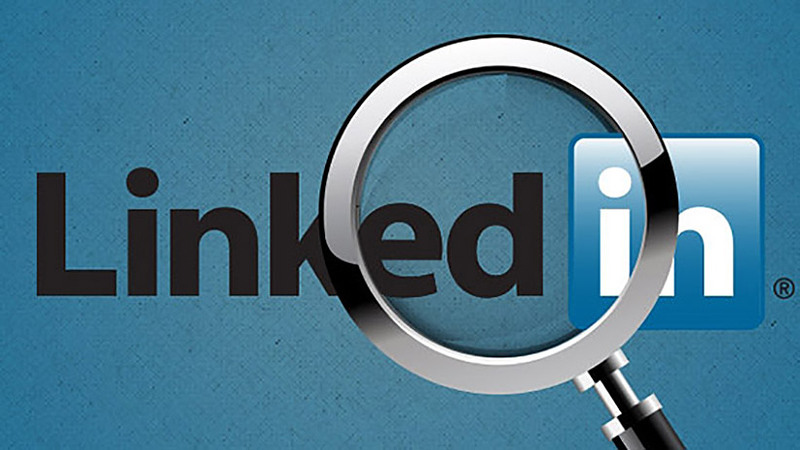 These tools can run searches and view profiles in the background, which can cause you to surpass the limit without actually running searches on LinkedIn.com. If you happen to use any of these tools, I would suggest you discontinue their use in order to maximize your search experience on LinkedIn. This was a response from LinkedIn in a community forum on the question of limit of searches. In a country where finding work is a daily struggle for many, a Twitter hashtag is doing its bit in helping jobseekers get their foot in the door of the South African labour market. 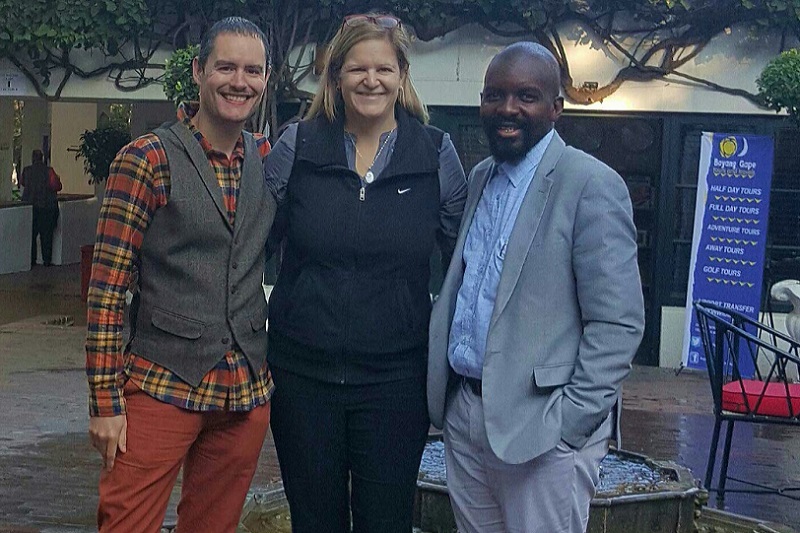 Job Advice SA is the product of Tim Barry, Vanessa Raath and Wesley Madziva who came together and created the online network that connects job seekers and recruiters in South Africa. The trio “met” while Barry was still living and working in the United Kingdom while following a recruitment conference that was happening in Johannesburg on Twitter. “We began following and chatting with each other on Twitter and other social media networks,” recalls Barry who later immigrated to South Africa in late 2012. Residing in Cape Town but still keeping contact with Raath and Madziva who are based in Gauteng, Barry followed another event on Twitter where South African expat recruitment industry entrepreneur Greg Savage spoke. Barry retweeted and replied to insights from Raath and Madziva who were attending the event. Among the tips given by Savage to the audience of recruitment professionals who were attending the event, was that they should take part in Twitter chats so as to grow their social media networks and position themselves as experts within their industry. 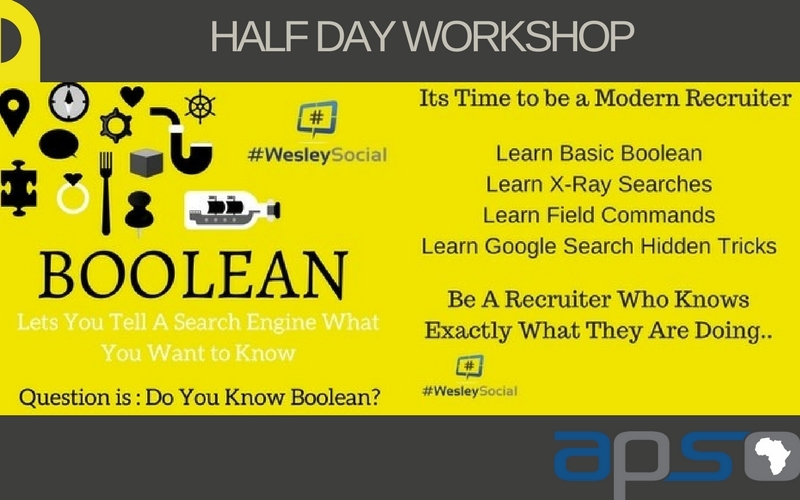 This gave Barry, Raath and Madziva the idea to start a Twitter chat for South African recruiters and jobseekers. Following debate on what the hashtag should be, the three set up the Twitter account @JobAdviceSA. The first chat took place in June 2014 with half a dozen recruiters and jobseekers participating in the chat. While the first chat only had a few participants, it generated a lot of tweets. 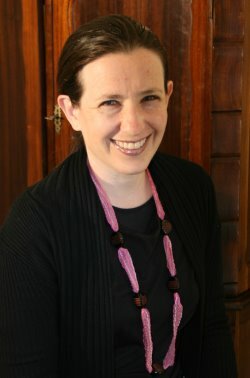 “When we started the weekly Twitter chat, we had no idea that it would grow into a huge social media community of thousands of South African jobseekers as our initial aim was merely to connect the few jobseekers who took part in the chat with recruiters who may be able to help them find jobs,” says Barry. South Africa’s unemployment rate has hovered around the 25% level since 2010 with the youth largely bearing the brunt of unemployment. Government has responded to the issue in several ways including the signing of the Youth Employment Accord in April 2013. The accord sets out a joint commitment by government and social partners to prioritise youth employment and skills development. Also in efforts to respond to youth unemployment, government in September 2016 announced a youth employment programme that will aim to place one million youth in paid internships in the private sector over a three-year period. The cost of the internships will be borne by the private sector and supported by a negotiated package of government incentives. President Jacob Zuma said consultative processes among relevant stakeholders in government, labour, business and civil society will start, with further details still to be announced. In line with government’s call to work together to move the country forward, Job Advice SA is playing a role in helping the country’s youth to find work. “There is a void in terms of youth education on how to search and apply for jobs and what information should be included on a CV. This in addition to researching companies prior to going to an interview as well as interview etiquette etc.,” said Barry. “I feel that Job Advice SA is giving young South Africans especially a platform where they can find this information and ask questions on any areas that they are struggling with,” explains Barry. The #JobAdviceSA hashtag can be seen trending on many a Monday afternoon when the community of jobseekers and recruiters spend an hour discussing many a topic such as dealing professionally with recruiters on social networks. The team also poses questions at 15 minute intervals while also answering questions posed during the discussions. Questions like: “Is there someone here that will take a look at my CV just to see if it’s right? I’m unemployed so I can’t offer money” as well as “Is it okay to add certificates I received at the valedictory on my CV?” are posed during the Twitter chat. 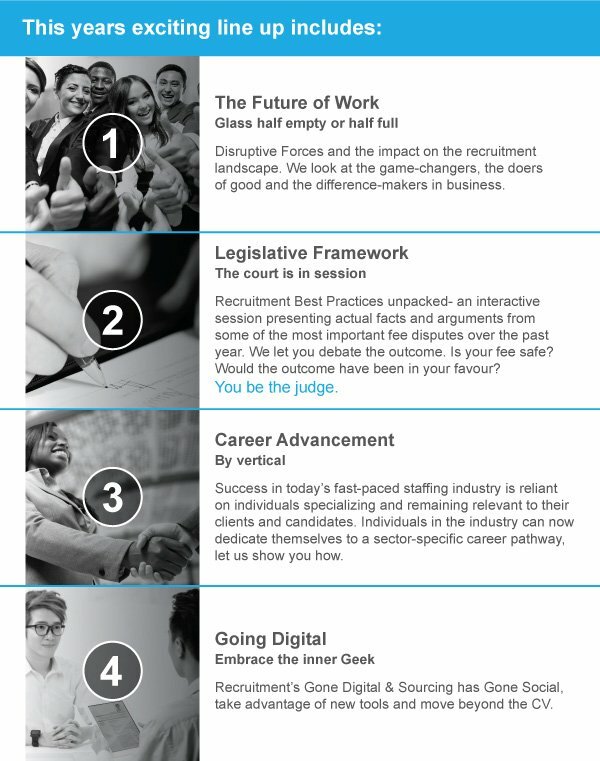 In the ever changing world of technology, the recruitment process is also changing with modern recruiters no longer relying on posting job adverts on their website’s careers or vacancies page or on job websites. Barry who in the past has used #HireTim on social networks to find employment, is of the view that more and more South Africans are getting used to the idea of not only searching for jobs on job websites but also signing up for professional social networks like LinkedIn. South Africans looking for work are also joining Facebook groups for jobseekers in addition to following recruitment companies on Twitter. Barry who is a freelance consultant for employers, recruitment companies and software start-ups has urged those looking for work to never give up. “Don’t give up! You might not be successful after your first application, after your first interview or even after you have actually been offered a job but keep going and you will find work eventually,” said Barry. South Africa along with other countries around the world commemorated Workers Day on 1 May. “It is quite ironic that the world celebrates Worker’s Day when there are so many people unemployed in all countries internationally. Like many other countries’ people, especially the youth who are unemployed, struggle to find work due to the poor quality of basic education or employer’s requiring that candidates have skills or experience that the majority in the job market simply are not able to acquire,” observed Barry. The fact that the hashtag is seen trending on Twitter on many occasions has made the team immensely proud. “It makes us feel immensely proud when #JobAdviceSA is one of the trending topics on Twitter as that means that we are making a real difference to South African jobseekers by discussing the job search and employment topics that they are most interested in,” explained Barry. The trio, who make no profit from running #JobAdviceSA, is now considering holding live Q and A sessions on Facebook as well as recording podcasts among others to grow its community. 25 April 2017 in JHB : Email sinosume@apso.co.za to attend. If you’re looking for work, Job Advice SA is willing to guide you. All you have to do is contact them on social media for tips. Three individuals who wanted to connect recruiters and job seekers in an informal environment host a Twitter chat called #JobAdviceSA every Monday at 16:00 for an hour. The topics of this chat range from job hunting, to applying for jobs and going to interviews. The Job Advice SA team has also hosted chats on seasonal themes such as job seeker horror stories during October, the month in which Halloween falls. Vanessa Raath, Tim Barry and Wesley Madziva started Job Advice SA in June 2014, not having met in person. “We all chatted regularly via social media and realised that we shared a common goal – to help people find jobs,” Raath says. Other than Twitter, job seekers can also contact Job Advice SA on the Facebook page or Google+ account. Initially they launched their Twitter chat as #JobRecChatSA. After they met in person at a human resources conference in Johannesburg in May 2016, they decided to change the Twitter chat’s name. It relaunched to #JobAdviceSA because they realised that more job seekers engaged in their weekly chats. “We found that there was more interest from job seekers as opposed to recruiters,” explains Raath. “There were far more people looking for advice as opposed to recruiters looking to join in the chat and give advice. The focus shifted slightly to help people looking for jobs and not in connecting job seekers with recruiters as we had done previously. Raath says they choose a suitable theme and four questions to answer during the course of the chat. “(We) write and publish a framing post incorporating the questions and expanding on the theme, then promote the chat leading up to 16:00 on Monday. 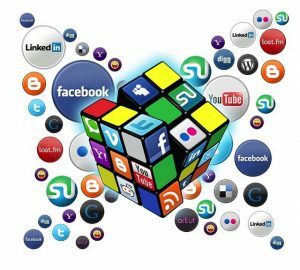 Madziva is a social media expert, consulting and speaking about the topic. His work experience also includes specialising in human resources (HR) and recruitment. Barry is a business development consultant. Barry’s work experience also includes speaking about employer branding, HR and recruitment technology, and social media marketing. Raath has had 10 years experience in the recruitment industry – both internal and external recruitment. She now specialises in information technology recruitment, mainly on the Microsoft platform. The one thing you should never do is pay a recruiter to register with them, warns Raath. “You should not pay them if they find you a job. According to Raath, it’s troubling that most job seekers do not put the required effort into the job hunt. “They must have an excellent, well presented curriculum vitae; make sure they prepare for their interviews and be constantly up-skilling themselves,” she says. 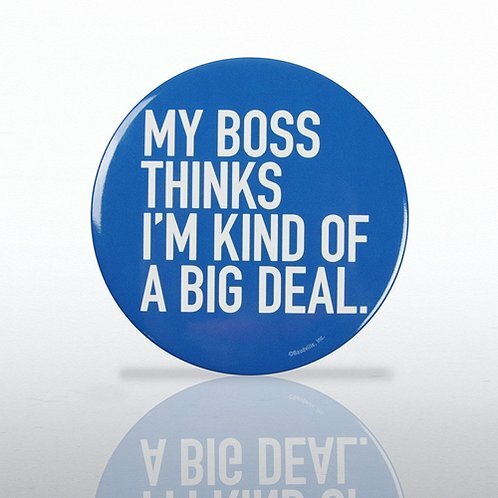 Job descriptions are not designed to sell you the job, they are there to explain the function of the job. In this webinar we will show you what tools to make free images for your social ads and what are the dos and donts.